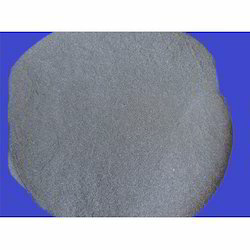 From this product nickel, Chromium and iron extracted. Grade: Available in all types of grades and mesh sizes upto 300 mesh. 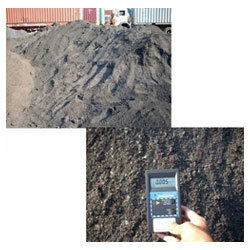 We have rooted ourselves as the leading enterprise engaged in providing Mill Scale Powder. In order to retain our goodwill in this industry, we are providing a latest array of SS Mill Scale. We offering Mill Scale with good quality and economical price. It occurs on the outer surfaces of plates, sheets or profiles during manufacture by rolling red-hot iron or steel billets in rolling or steel mills. Mill Scale is a milling waste, which get produced during the rolling of metal in various metal extrusion industries. Description: Insoluble in water and alkalis. Soluble in most strong acids.